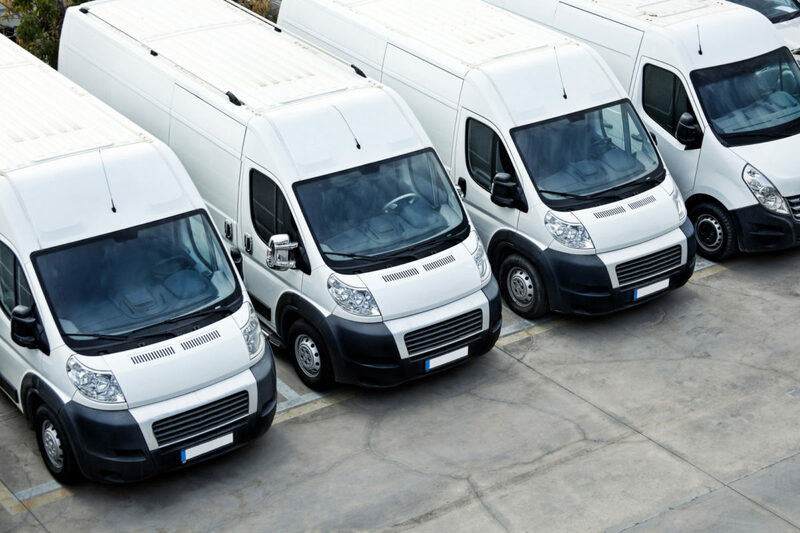 A courier company delivers mail and packages using a fleet of over 100 vehicles and drivers. The solution, which runs on both iPad and desktop computers captures the process of driver interviews, compliance checks, policy and procedure documentation and signoffs, vehicle transfers, assignments and inspections, vehicle service bookings, parking fines as well as regular training and toolbox talk sessions. The dashboard provides a glance of important information including notifications of critical dates necessary for the daily running of the business.